At NuVia Technologies, we are committed to developing solutions based on the knowledge that Value-Add improvements are an essential part of maintaining a Competitive Advantage. NuVia provides unique masterbatchs that improve product performance and increase the brand's competitive advantage. NuVia addresses the needs of our global customers for regulatory compliance, with high quality cost-effective offerings. The difference between the circle and the wheel?—Value-Added Improvement. 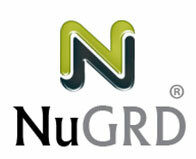 NuGRD™ — Multi-metal Vapour Corrosive Inhibitor (VCI) — Nitrite and Amine free —Approved for food contact. 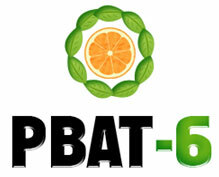 PBAT-6(AR) ™ —Anti-Ripening and Anti-Spoilage Technology, for fresh produce and floral packaging applications to lengthen the freshness and life of perishable items. Reverte® —A line of Oxo-biodegradable technology to address PE, PP and PET disposable packaging.